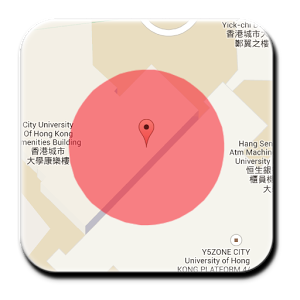 This is a location tracking app for the research project of the Department of Public Policy in the City University of Hong Kong. 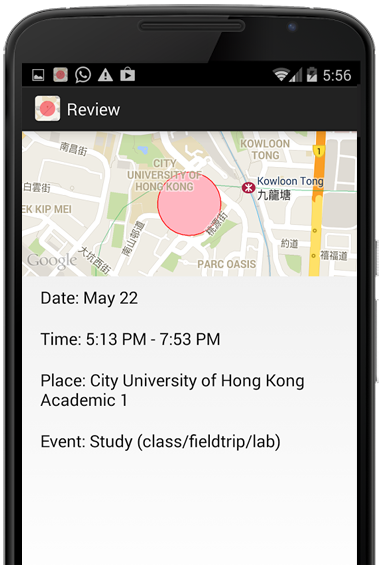 Do not get bored if you have a long gap between classes or other activities. 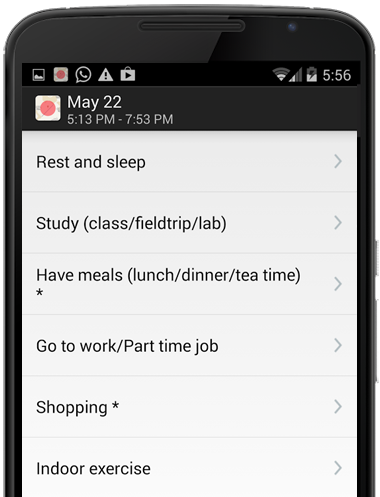 Easily track interesting activities around you to fill up empty time slot. 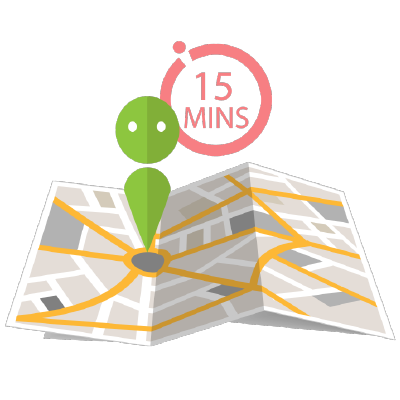 Go for your activity now!